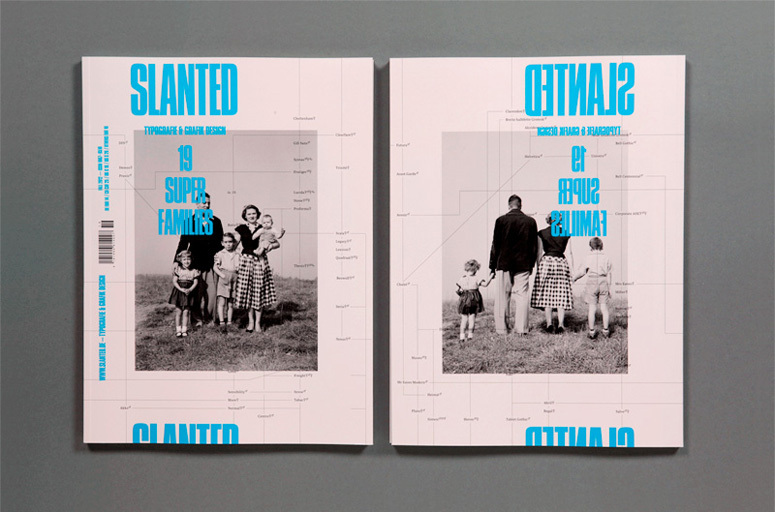 Slanted #19 — Super Families hosts a great family party. 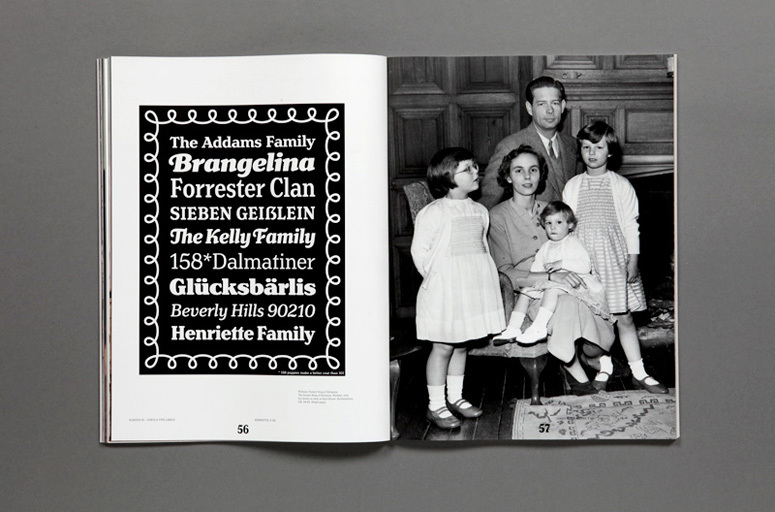 In this issue we focus on large font families, and their family trees, displaying an amazing variety. 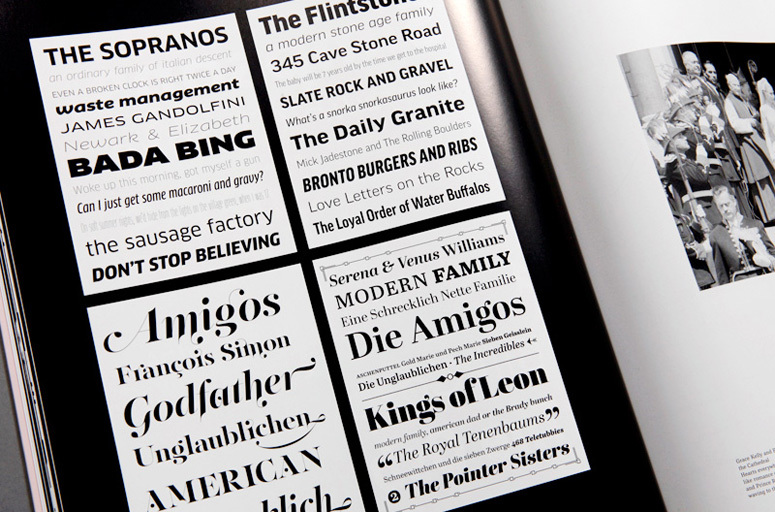 They all have a large amount of weights that features an extreme range, giving a spectacle from Hairline to Ultra Black with Compressed to Extended. 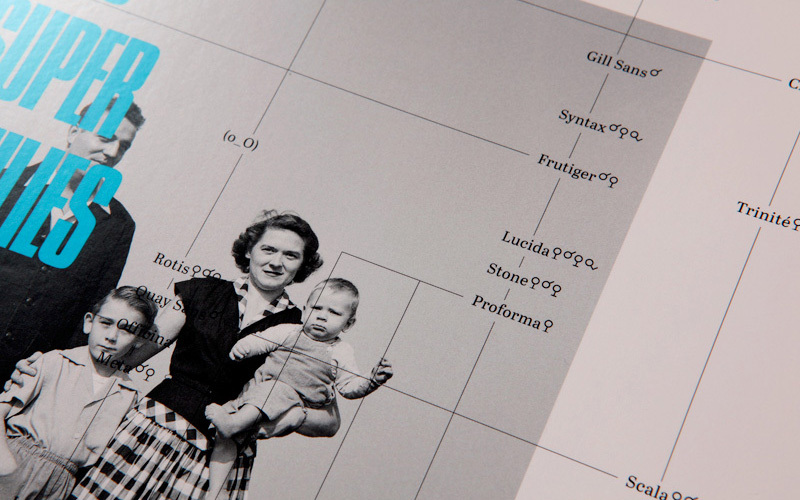 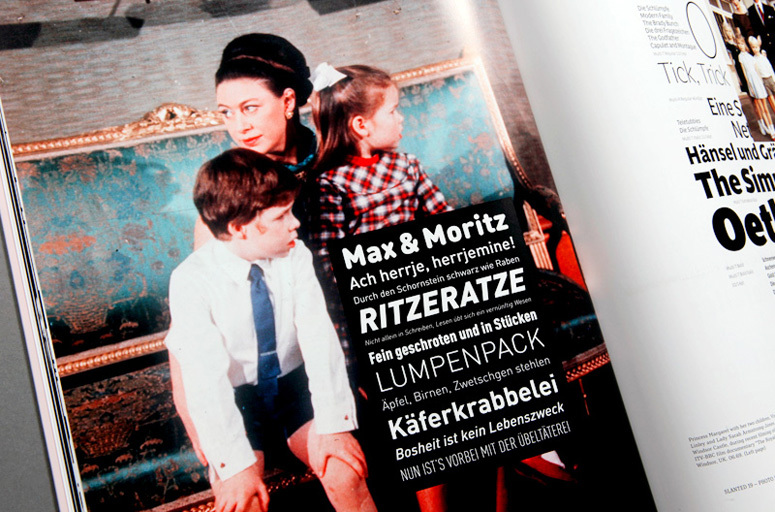 Relatives also come in Sans, Serif, Semi-Serif, Slab, Rounded etc. 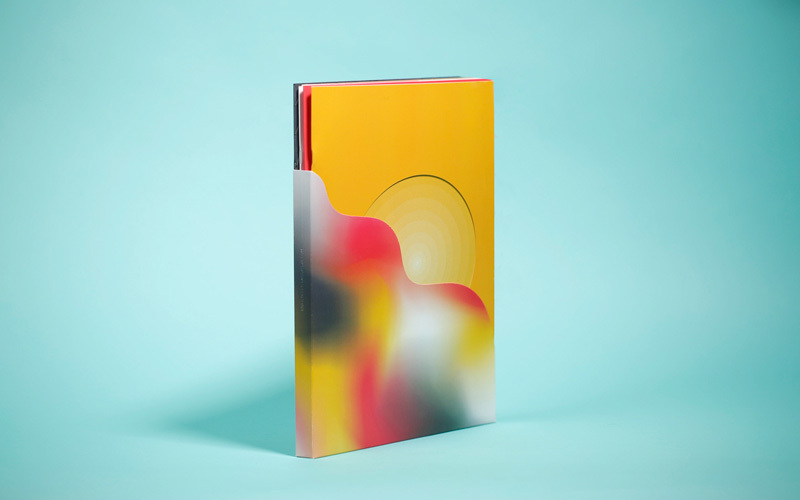 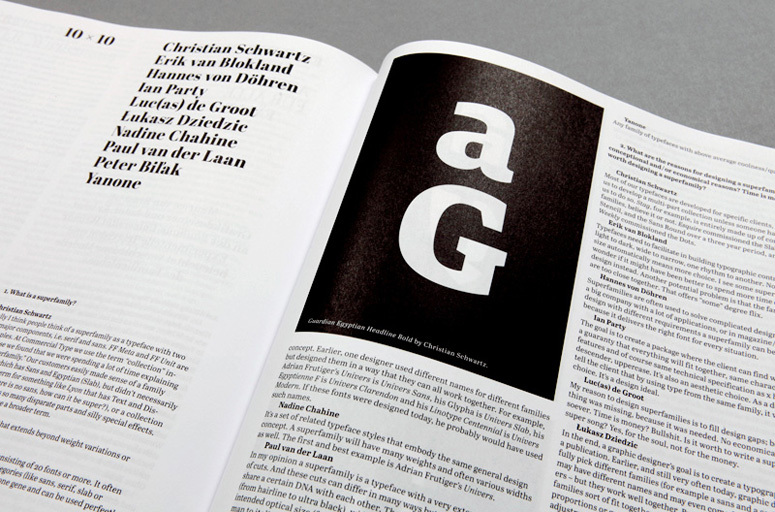 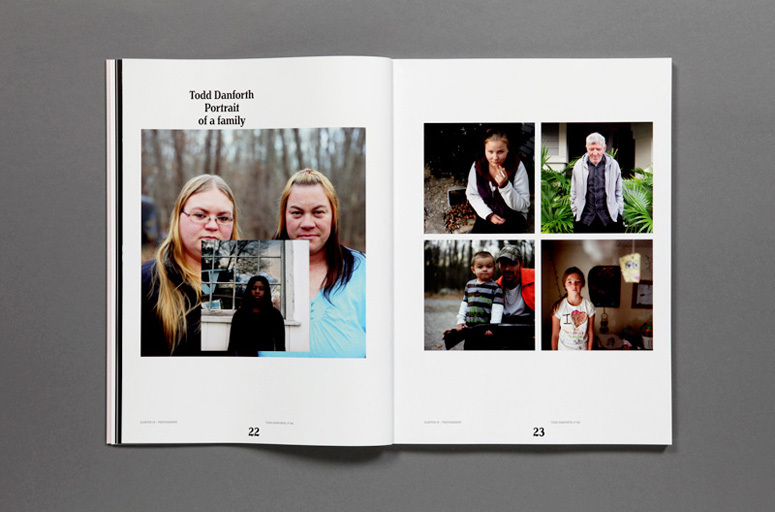 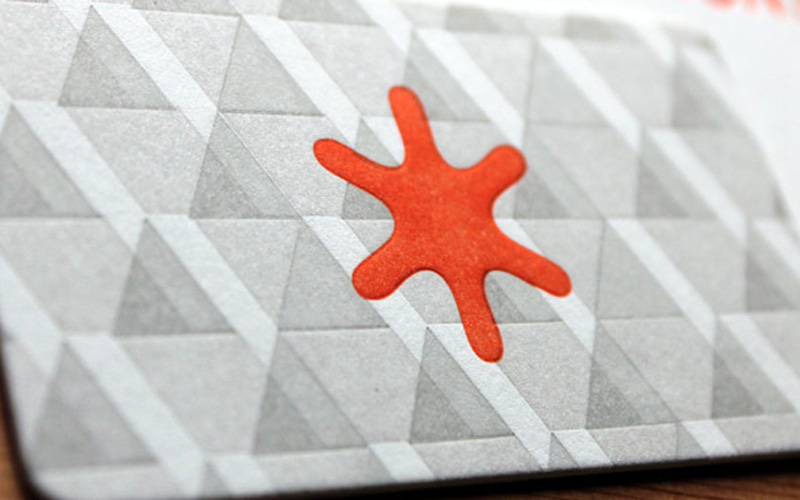 Published quarterly since 2005, Slanted is the print compliment to the Karlsruhe, Germany, based typography blog with the same name. 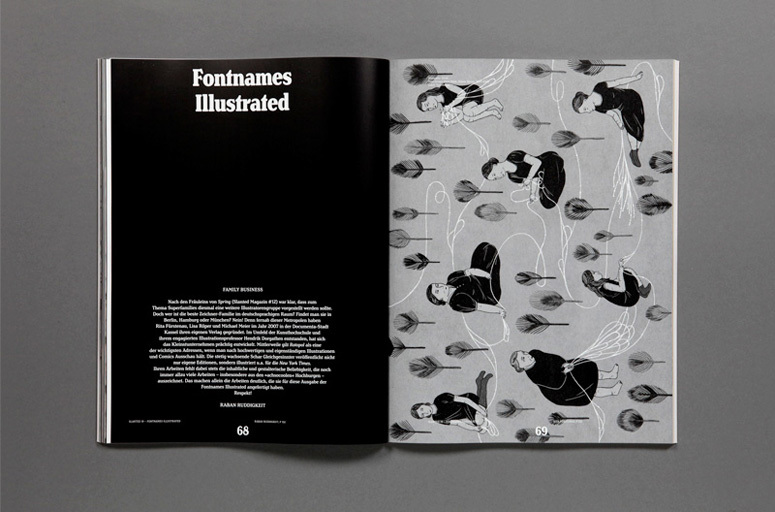 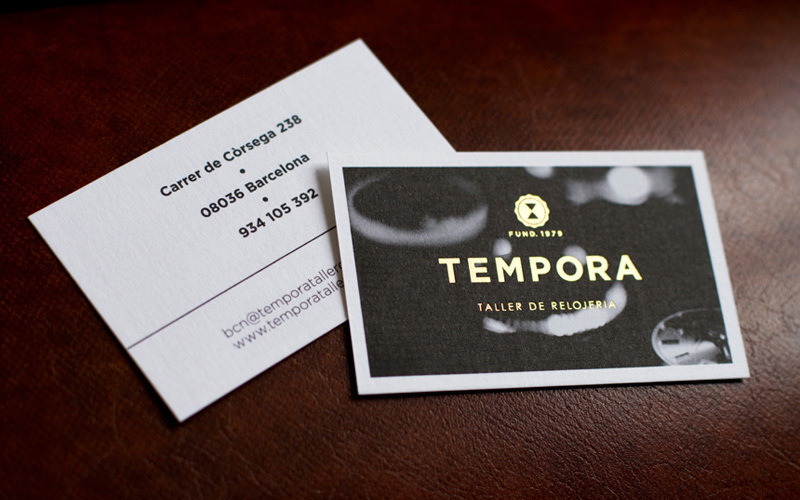 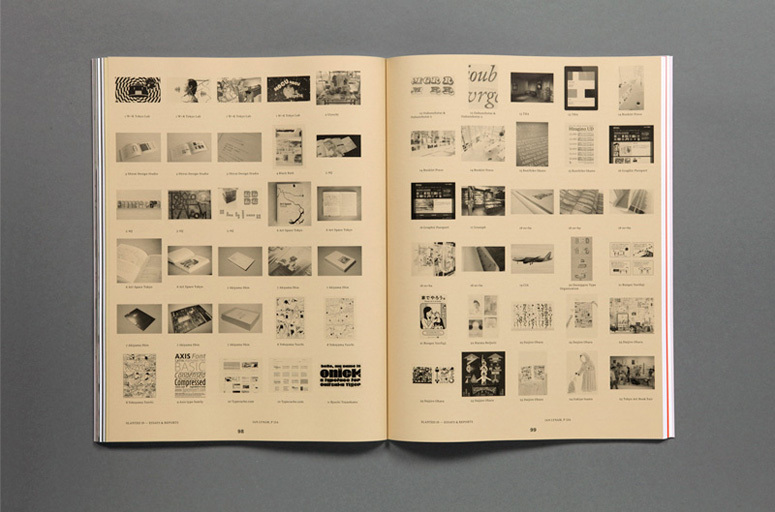 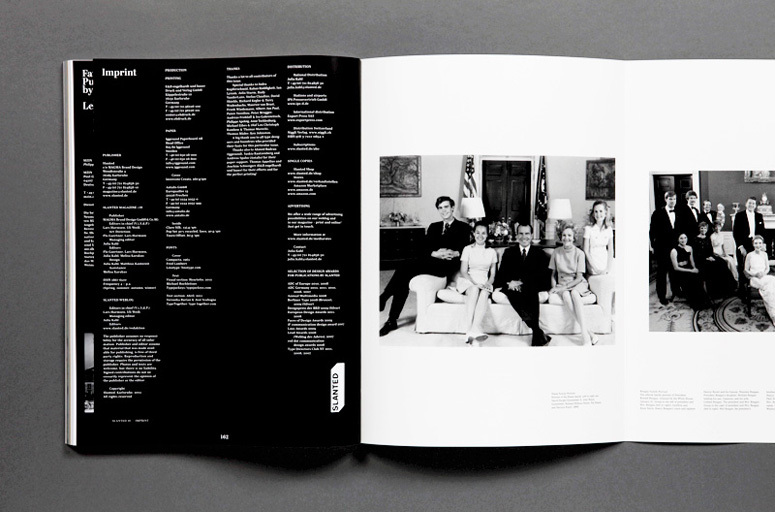 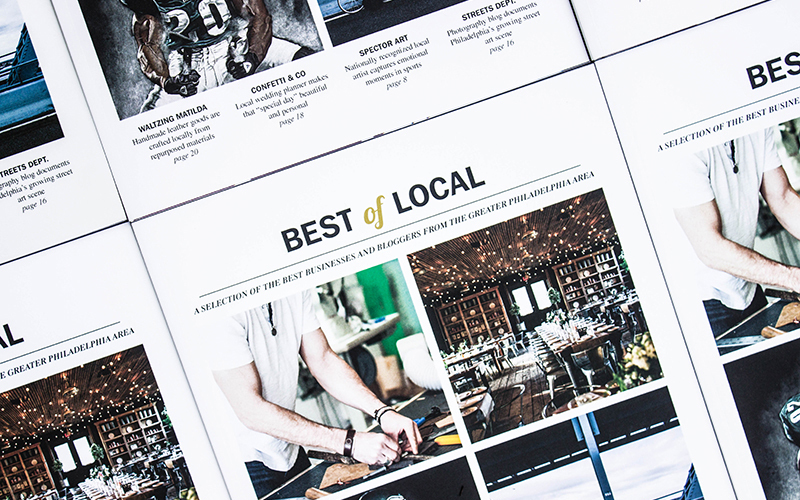 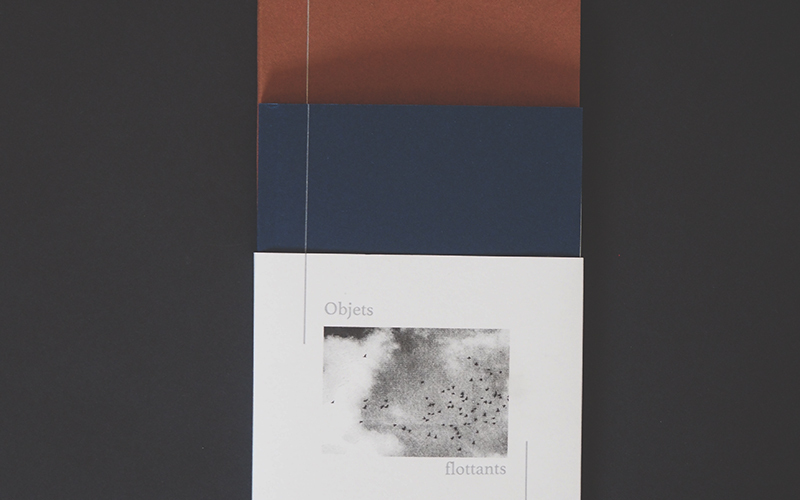 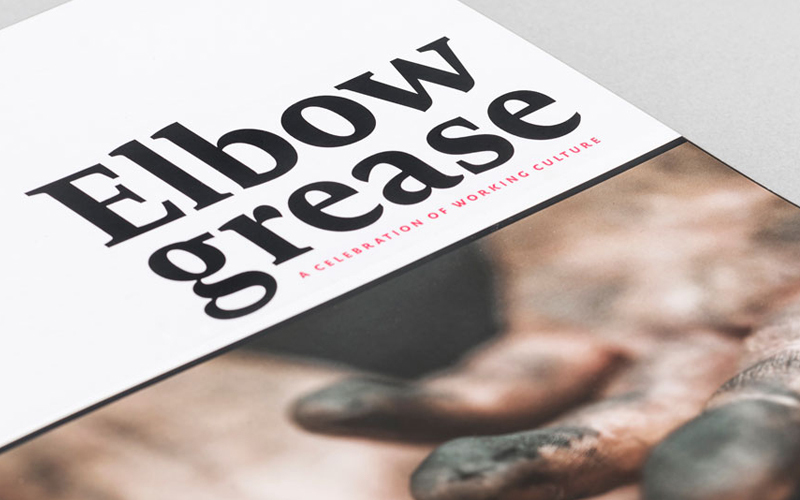 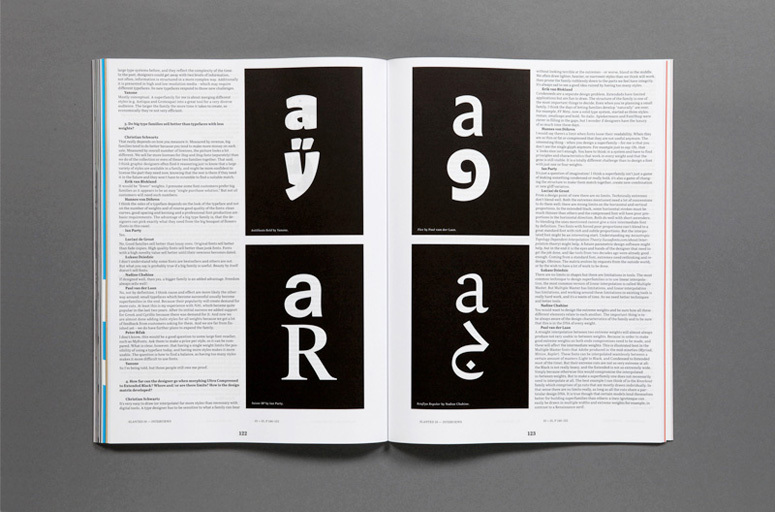 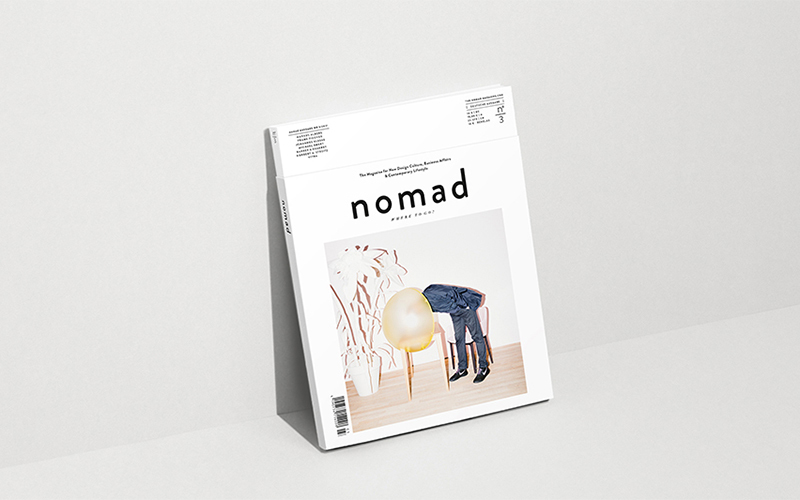 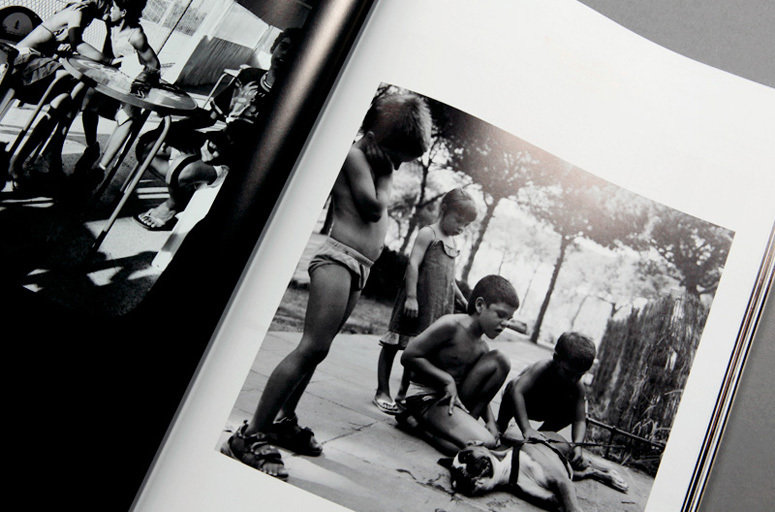 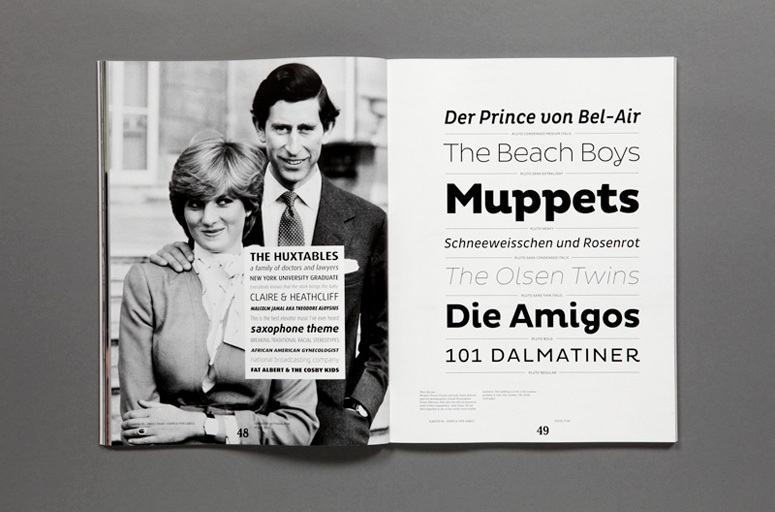 Each issue explores one typographic topic in exquisite detail. 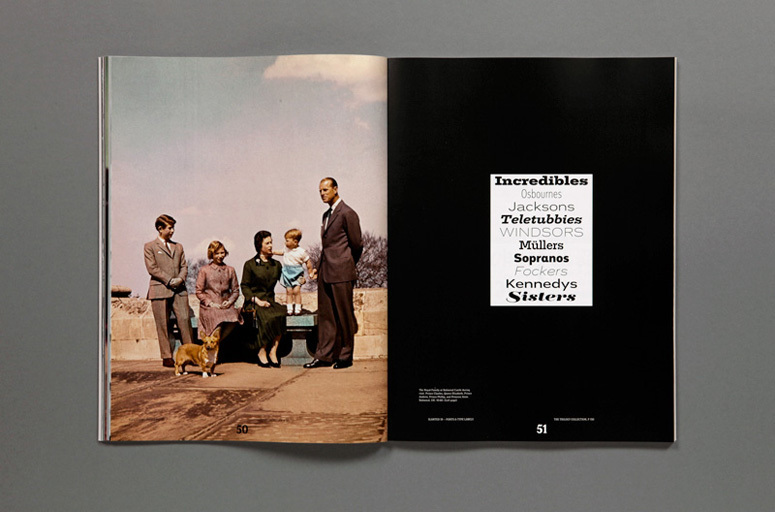 This edition—focused on super families—defies the laws of the universe by bringing together family members of all shapes and sizes in romantically harmonious fashion.